What is the active guidance with specific suggestions for improvement from an expert worth to you? 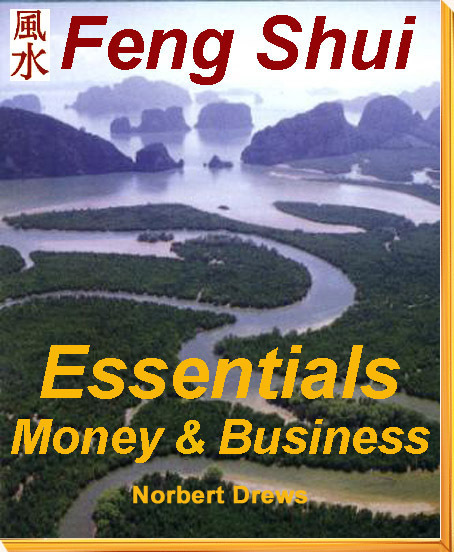 We will give you the Feng Shui Essentials Home & Garden for free if you buy the Feng-Shui-Essentials Money & Business for 19.50 Dollar. You get the complete package amounting to 29.50 Dollar for both ebook guides at a special price of only 19.50 Dollar. So you safe 10 Bucks. You have 6 months money-back guarantee for the Feng Shui Essentials. If you have not obtained a significant success even after 6 months, you get your money back. Just send us an email. 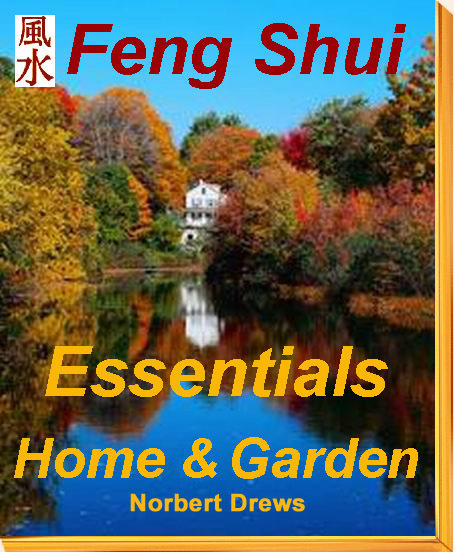 If you have any further questions about house construction, furnishing, home improvement, gardening, life or money and business after reading the Feng Shui Essentials, we gladly answer them by email for free. With the purchase you confirm that you have read the Conditions, data protection and web site information and agree with it. If you already have a Paypal account, this is a quick and reliable method because you will be redirected in a few seconds to the download area. You can also register Paypal with your credit card. If you have any problems with the payment system, please contact us with the subject "ebooks".